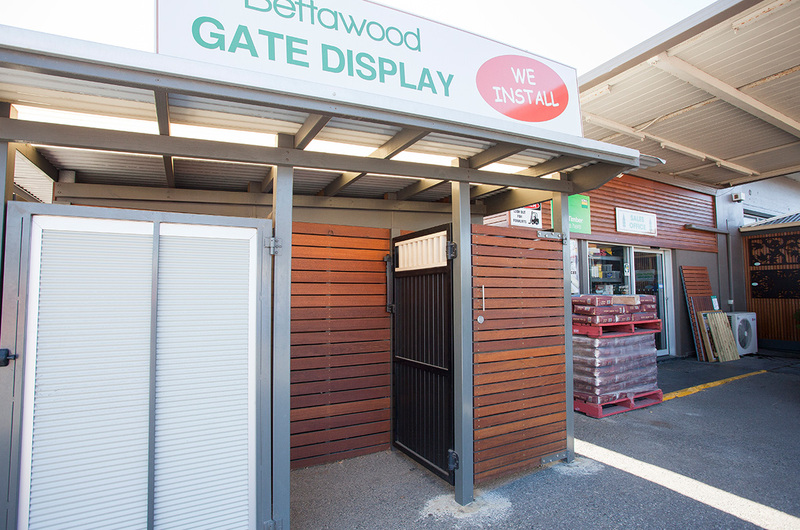 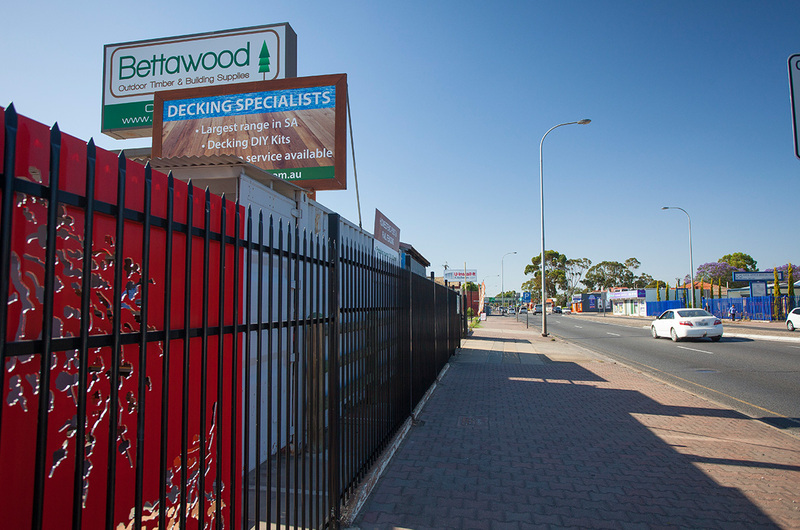 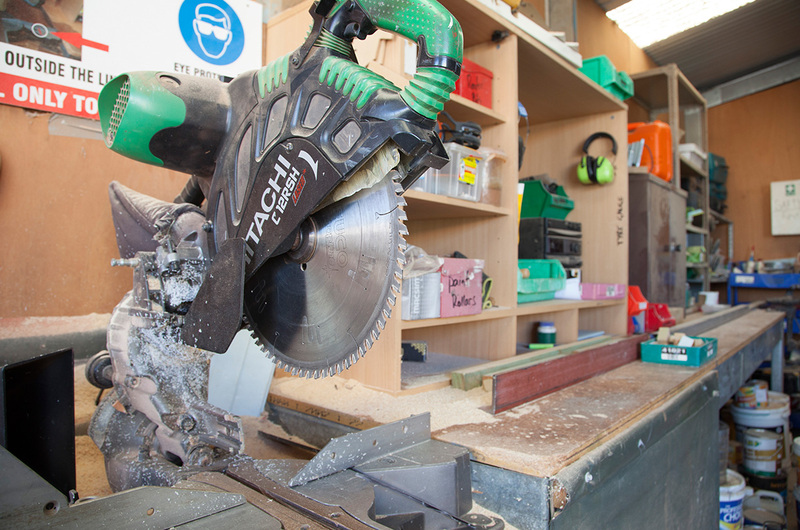 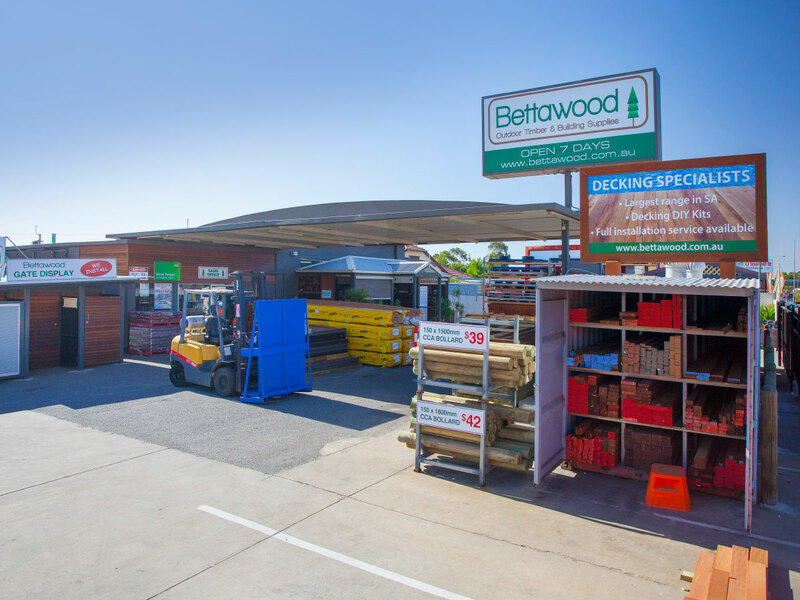 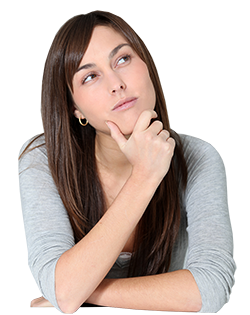 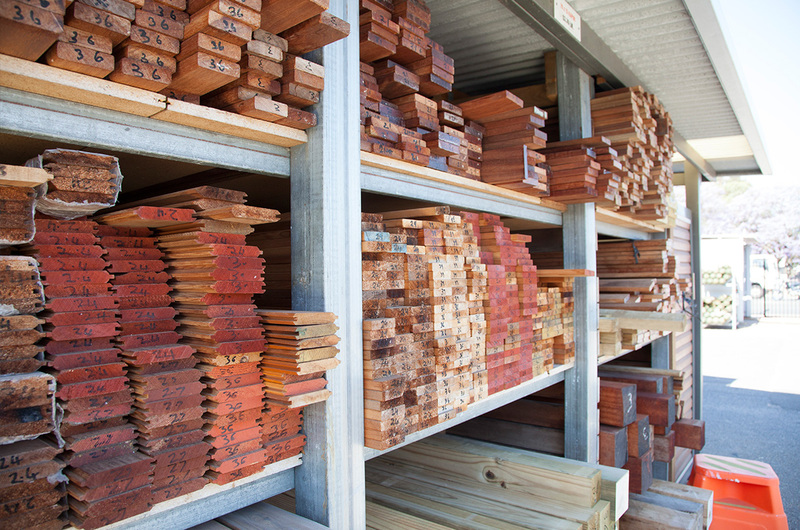 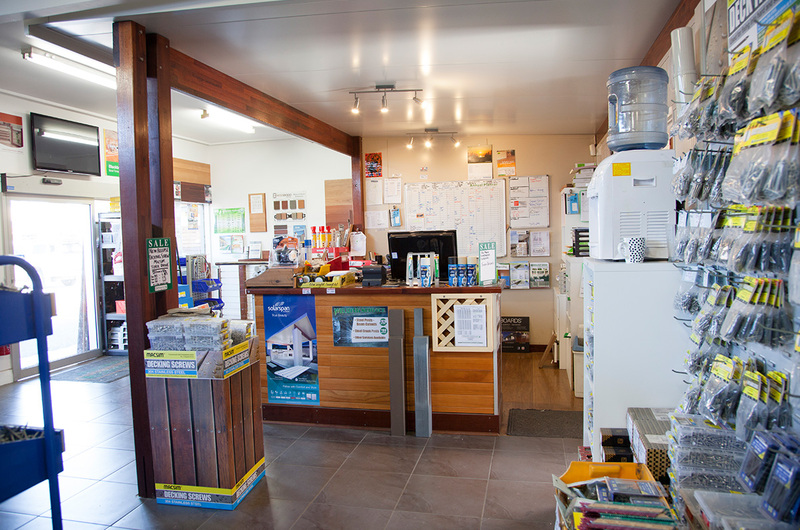 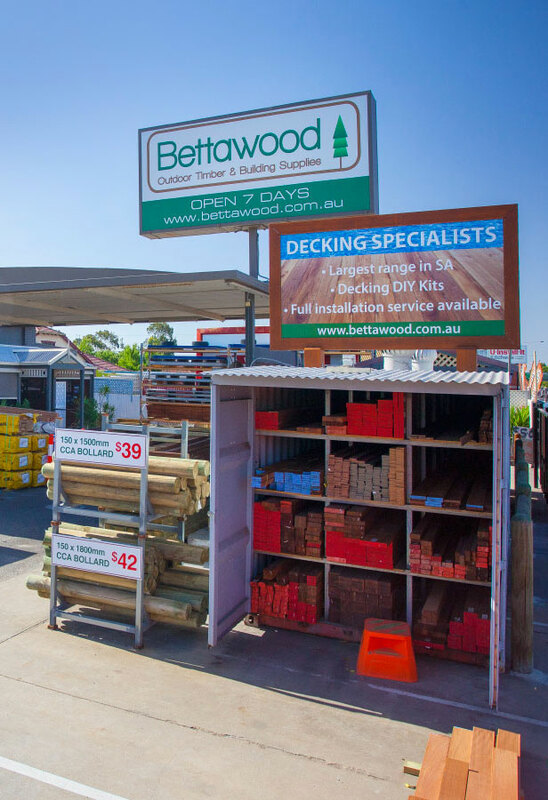 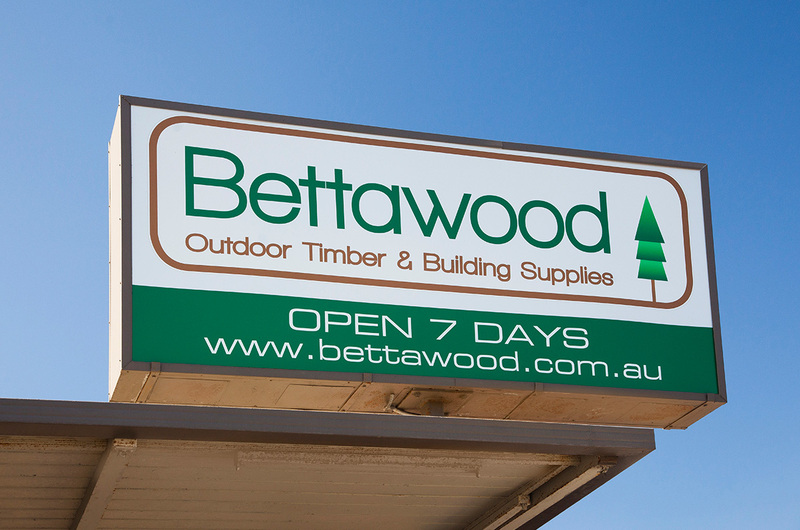 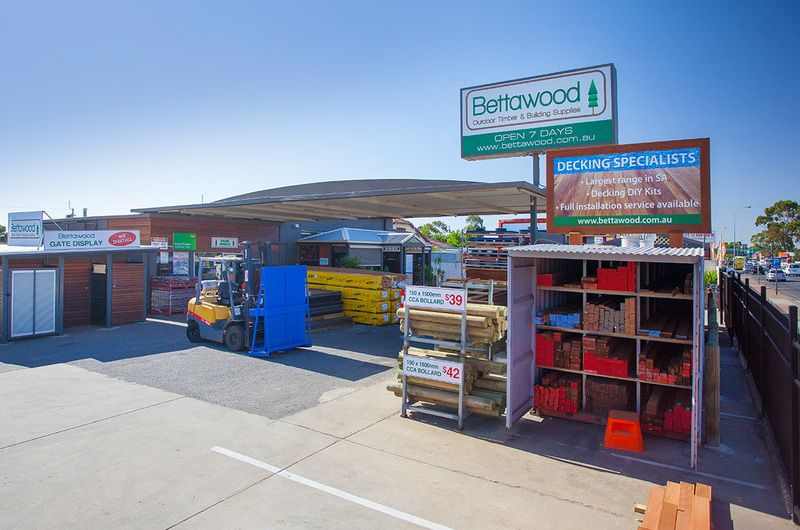 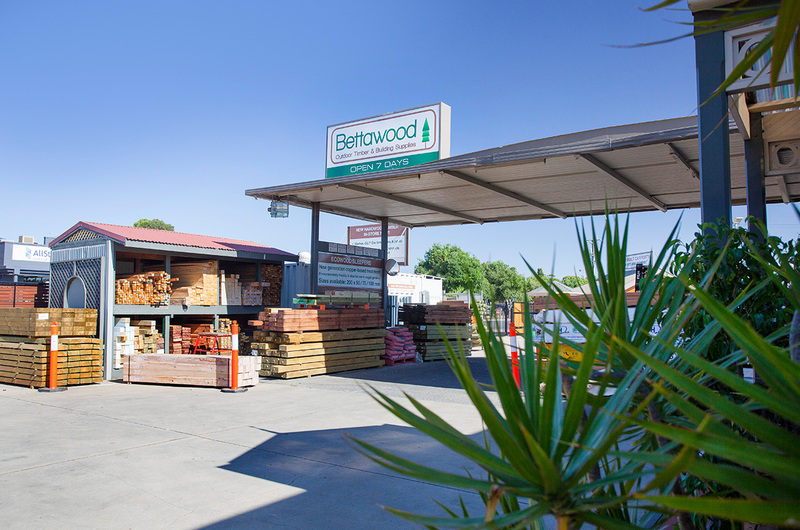 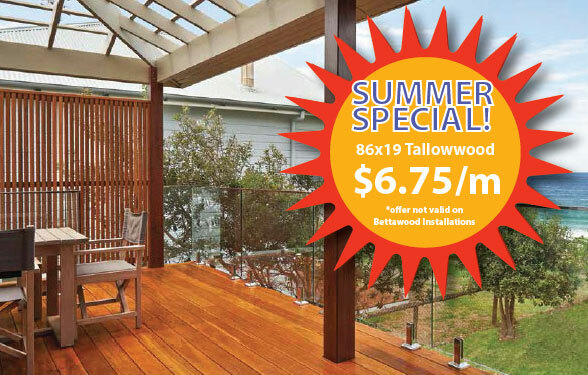 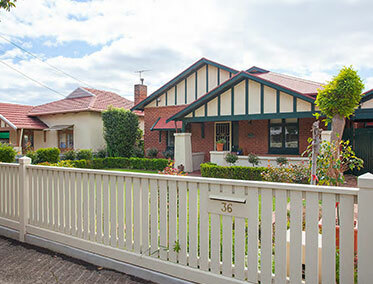 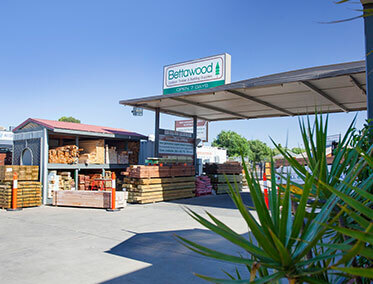 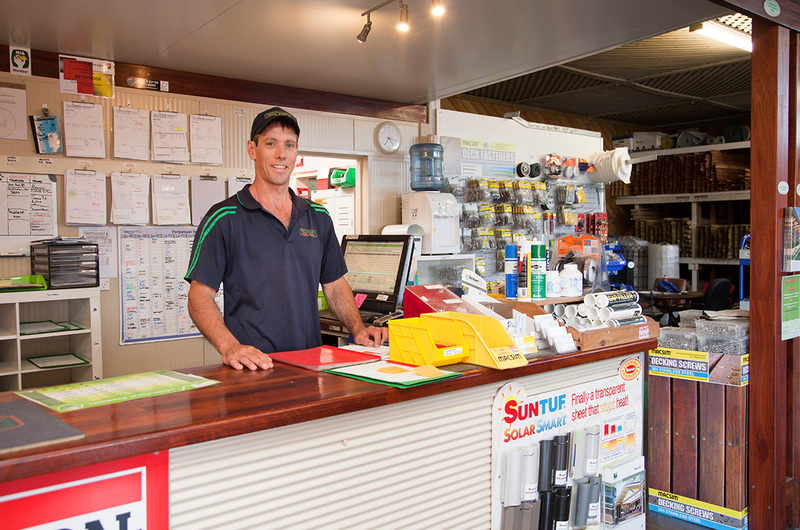 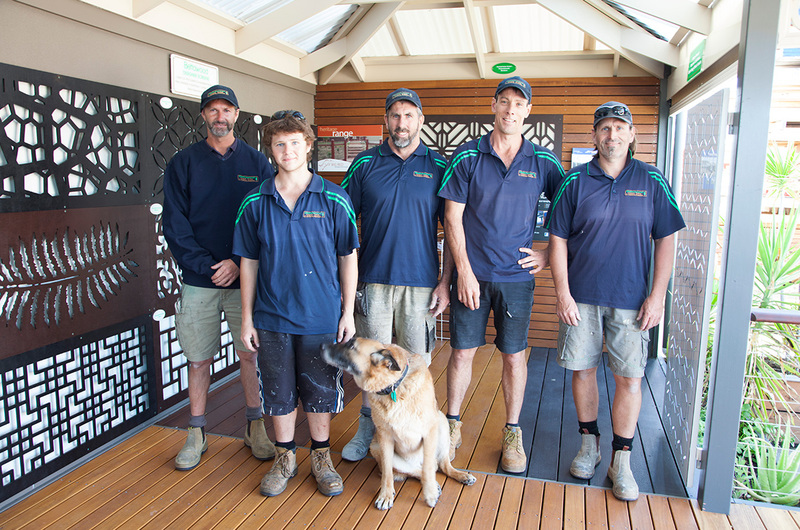 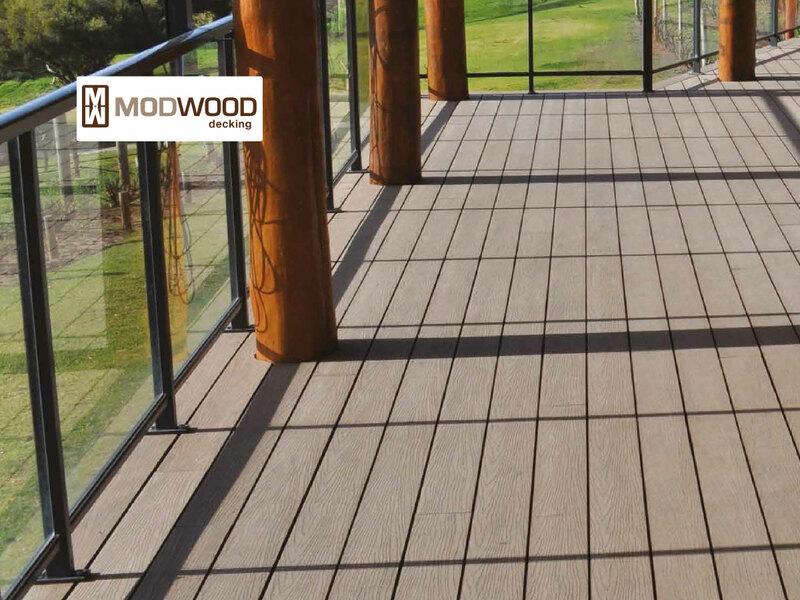 Bettawood is proudly a South Australian business that is family owned and operated. 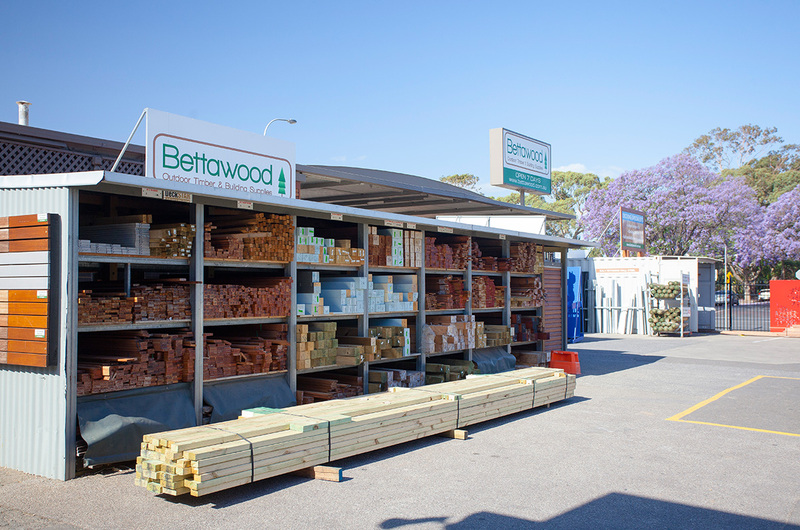 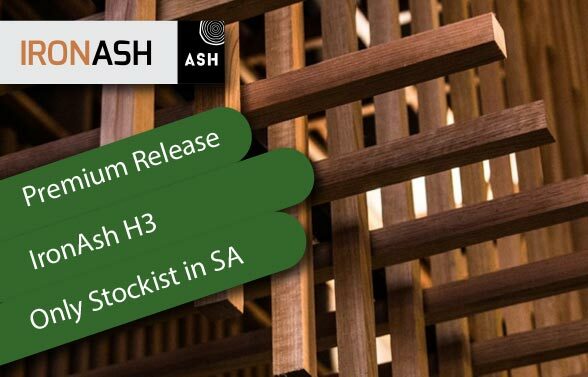 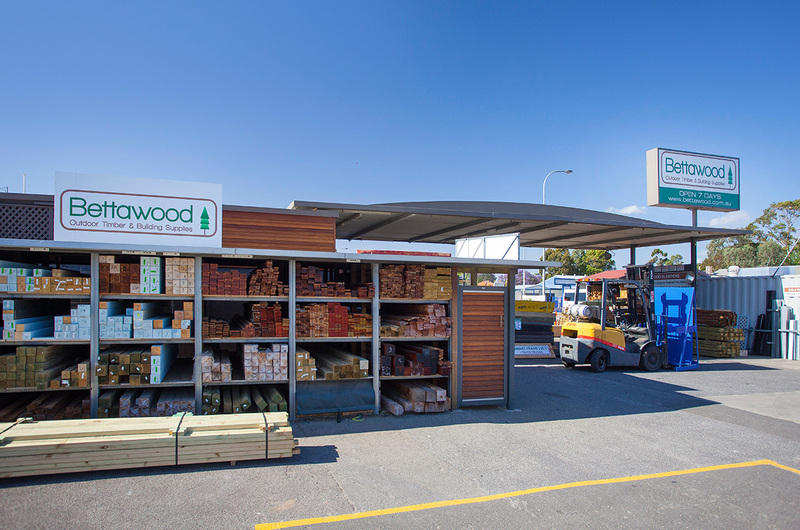 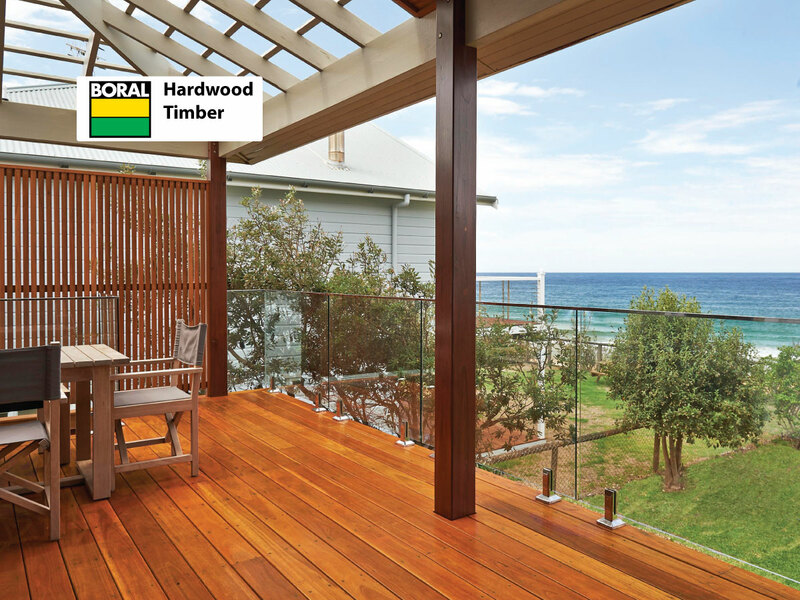 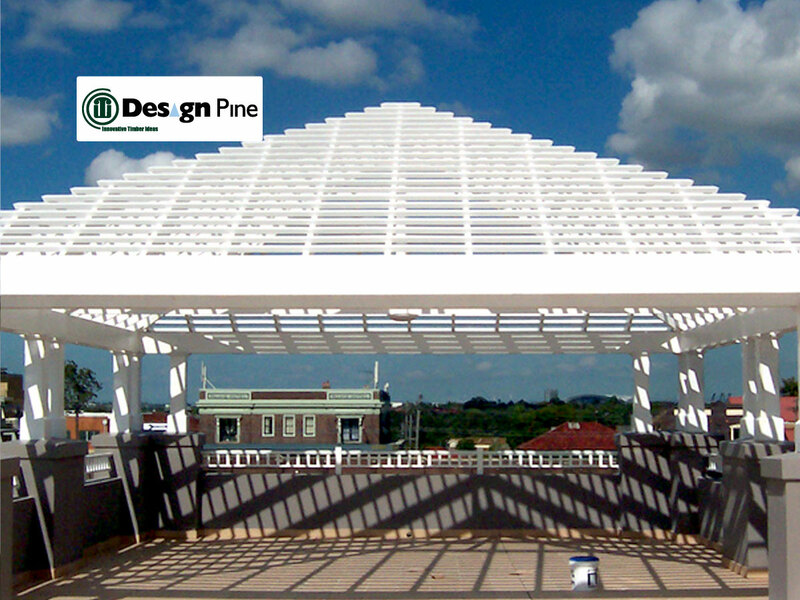 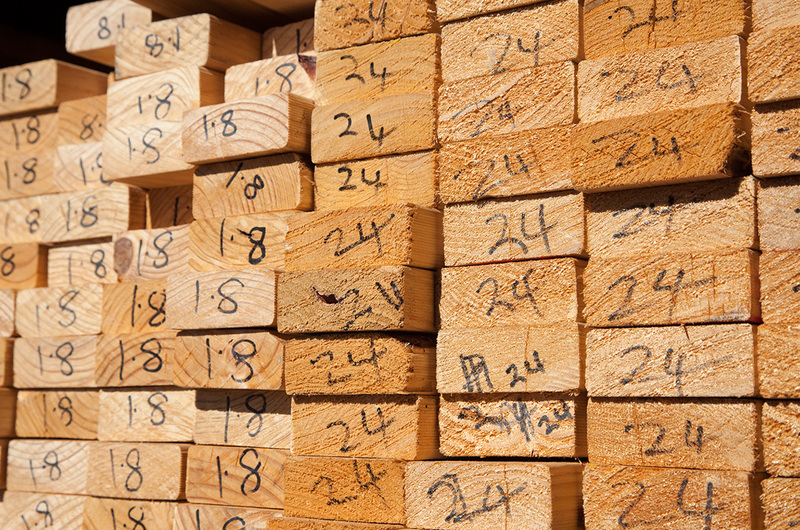 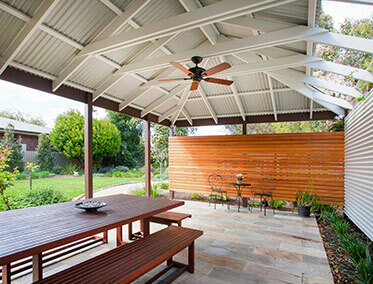 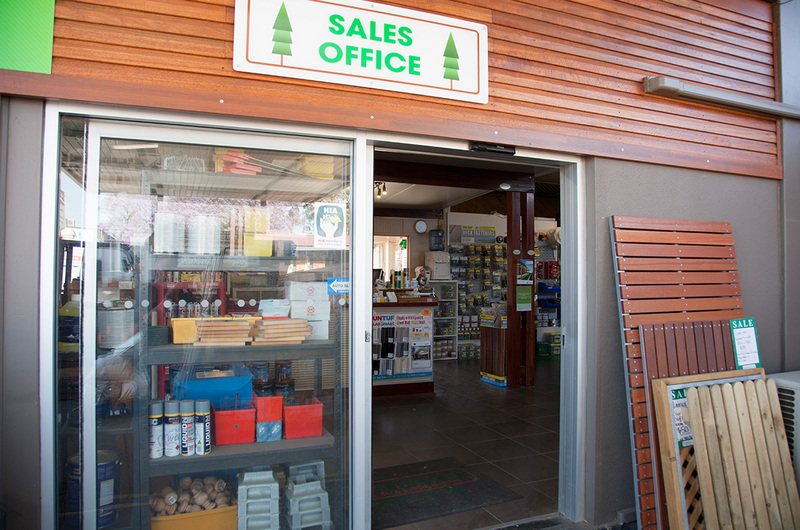 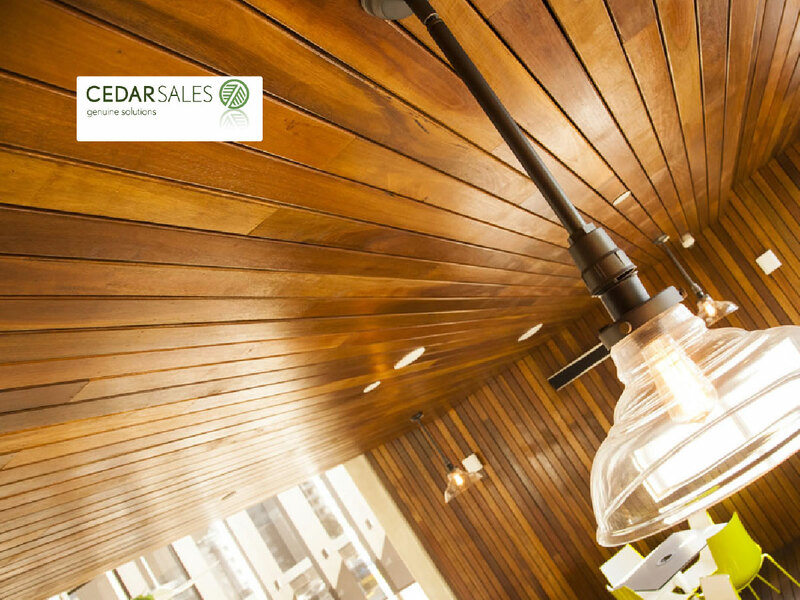 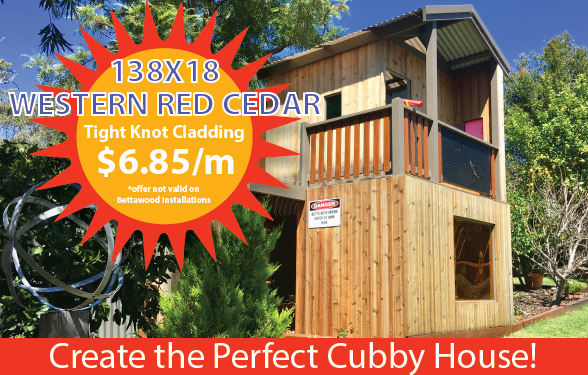 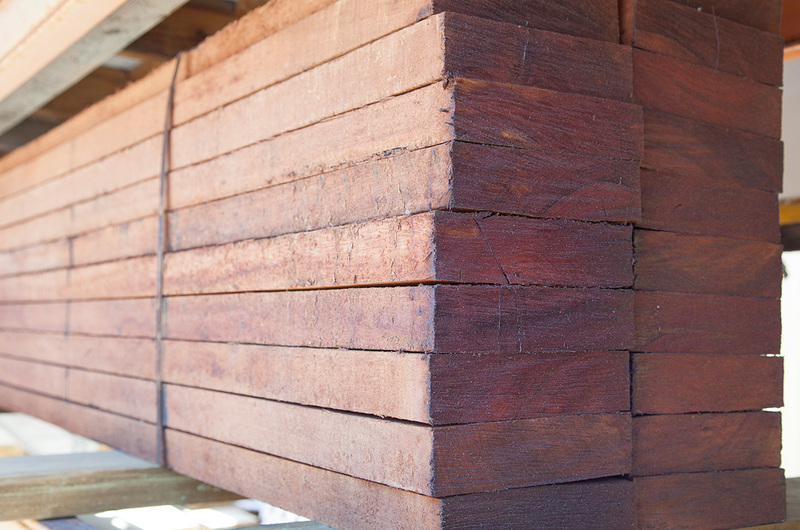 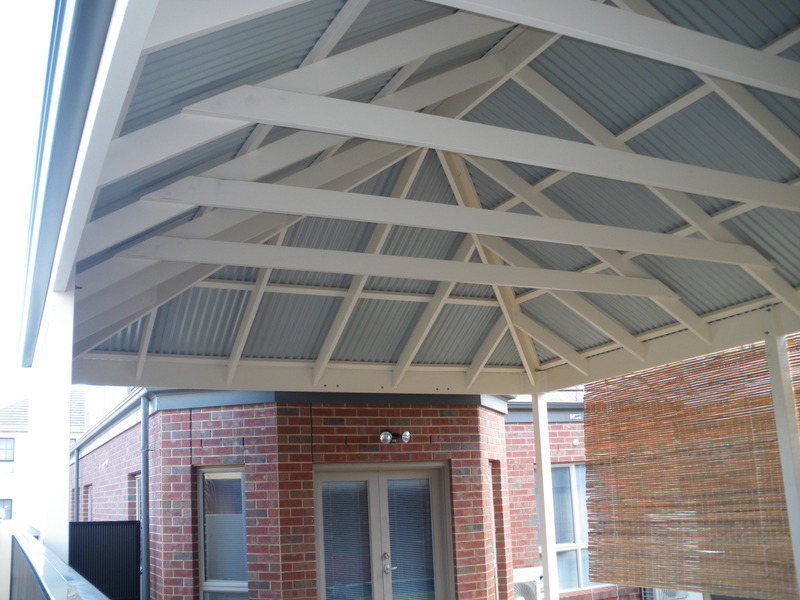 Originally established for the sale of outdoor treated pine products, today we have become one of the state’s leading suppliers and builders in the Outdoor Building Industry. 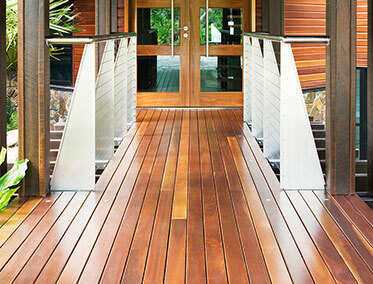 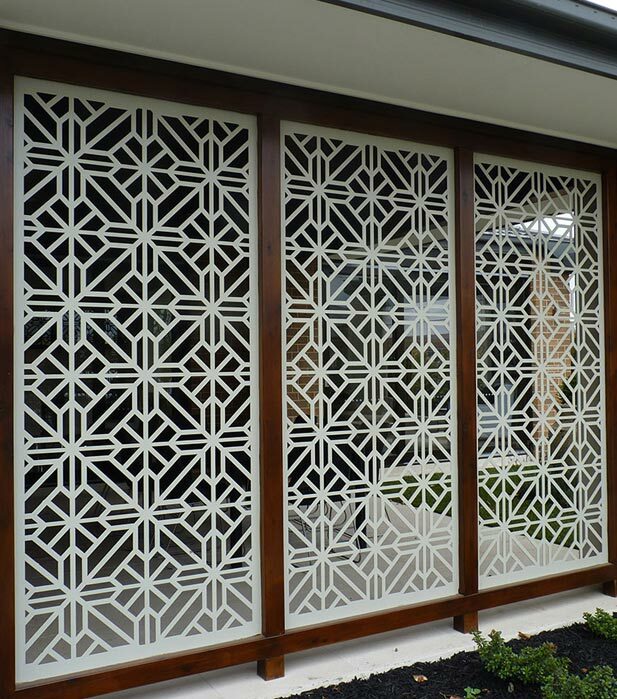 We are constantly sourcing new innovative outdoor design products and ideas to reflect our clients passion for creating the ideal outdoor living space. 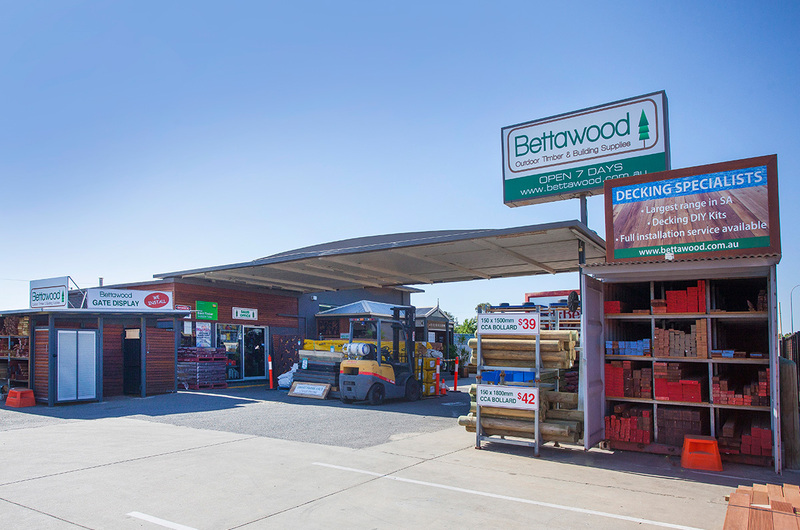 Please explore our extensive range of Products & Services further by navigating this site using the menu above, or join us at our large display yard Mon - Sat. 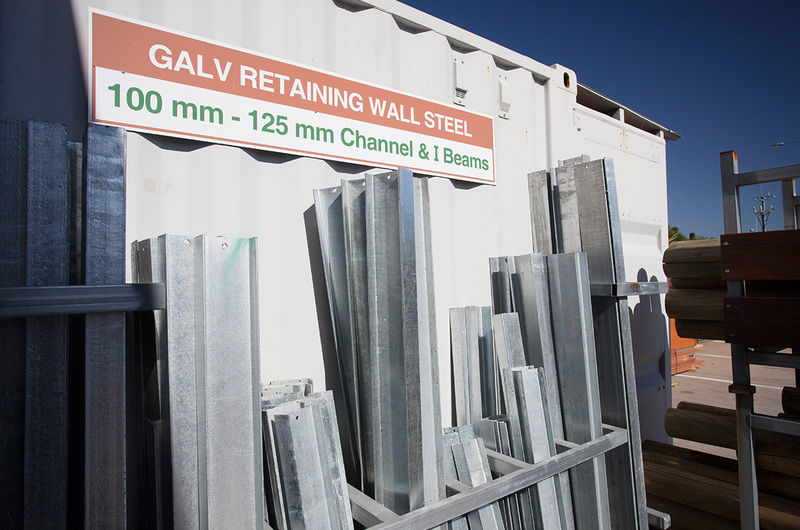 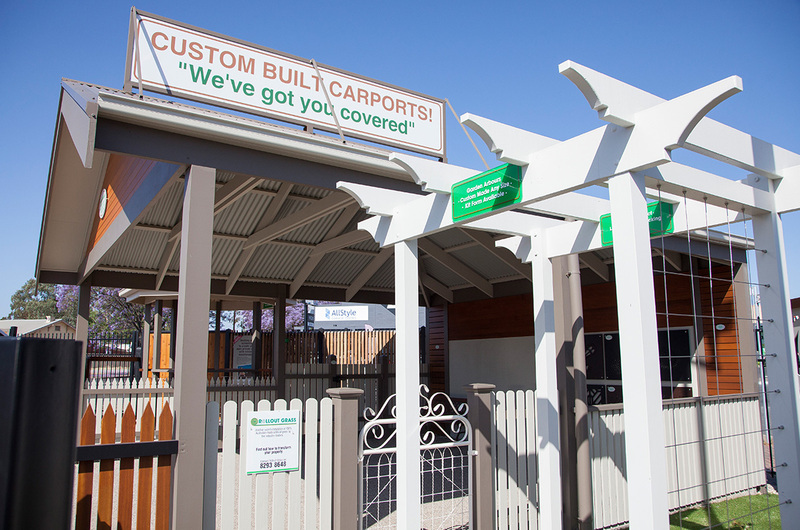 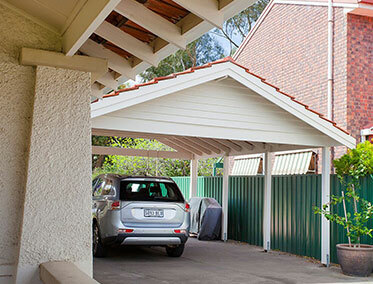 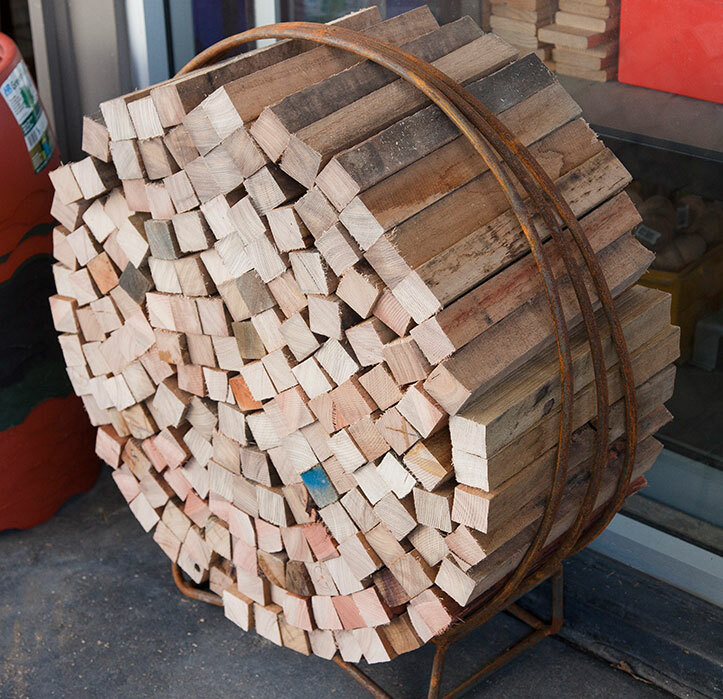 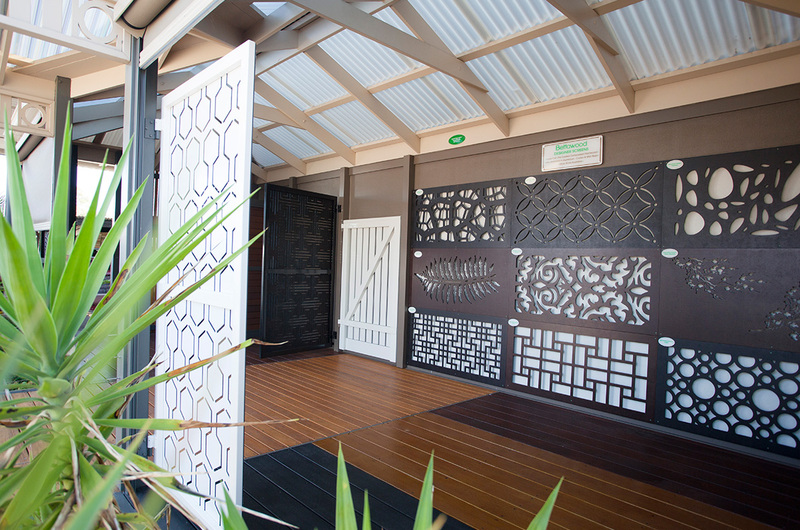 Visit our Showroom – Display Yard today for Ideas and Inspiration.